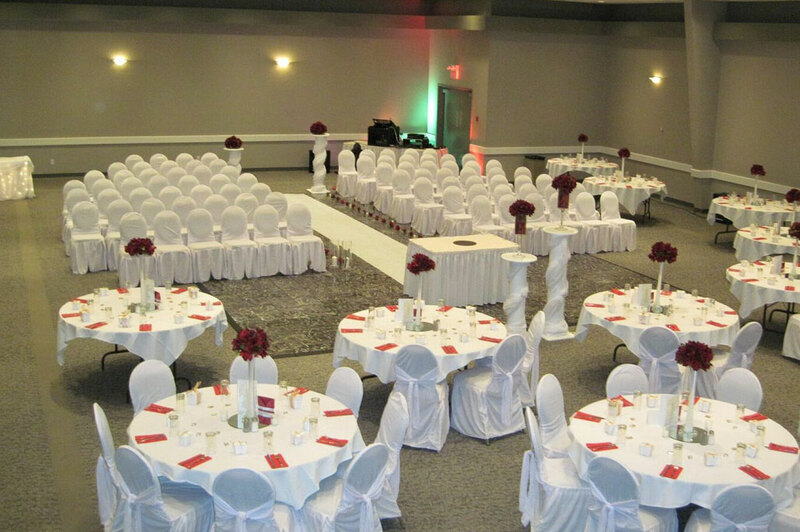 Located in the Harvest Centre, the Heartland Room is one of two banquet spaces. 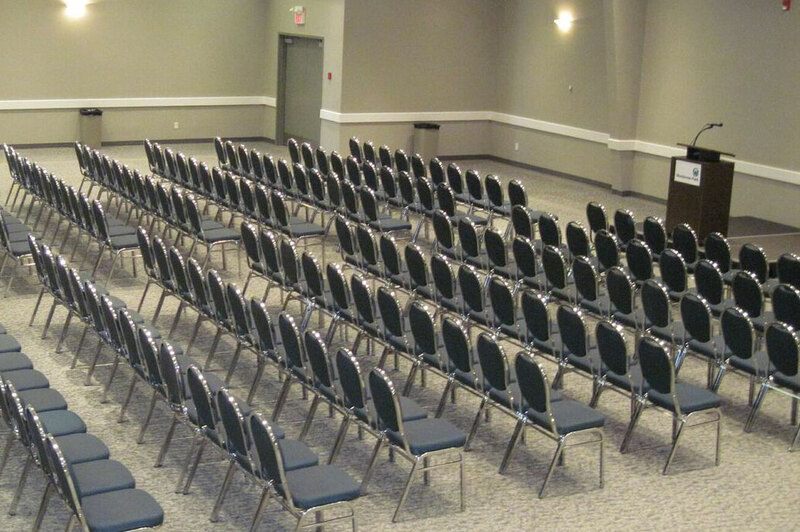 Approximately 3,800 sq ft (350 sq m) in size it makes for a great multi-purpose, upscale exhibit hall and are ideal for hosting a variety of events including trade shows, seminars, small conventions, meetings, and weddings. 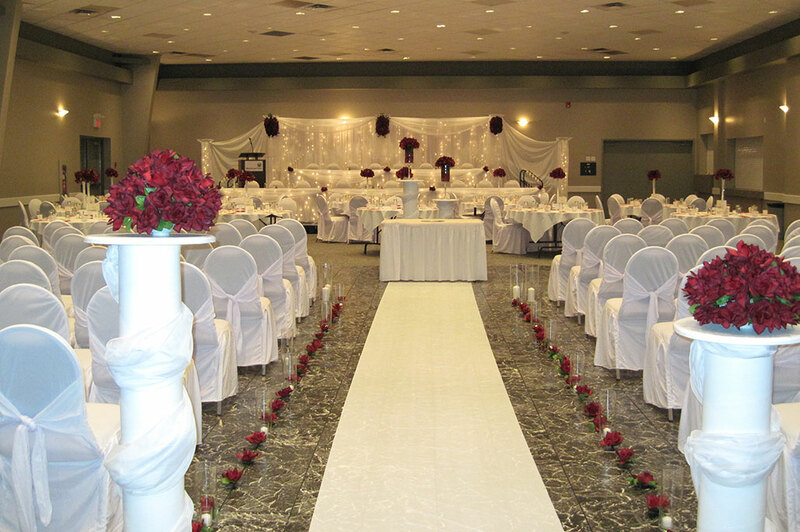 Designed for customer flexibility, the building can host a wedding one week and a convention or trade show the next! The adjoining outdoor venue, Harvest Gardens, is a one-of-a-kind outdoor venue in Central Alberta that can be booked with the Heartland Room. There are no events at this time. Check back later for updates.